Dreaming a buying a house, but hesitant to take on such a big endeavor? Fran Campbell Team is here to help! 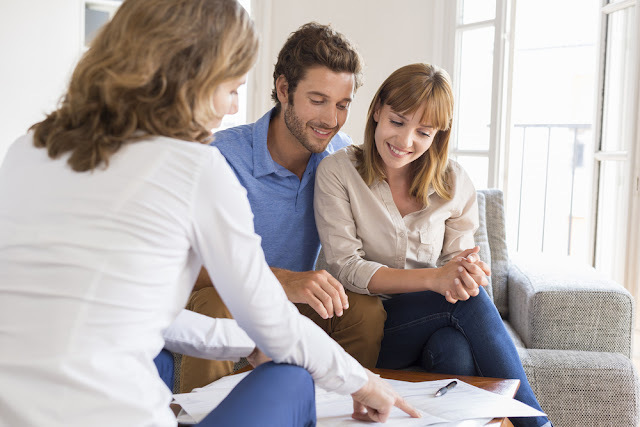 Buying a house on your own can be a major challenge, but with the right real estate agent on your side, the process can become infinitely simpler. Here are a few of the reasons why you may want to consider using a Lake of the Ozarks REALTOR® to help you buy your next home. Combing through all of the available listings in your area can be tedious and time-consuming. 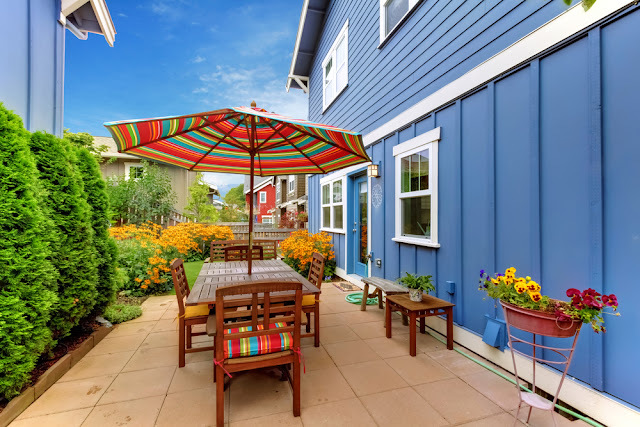 Even with the advanced online search functions available today, it can take quite a while to find all of the homes that may be right for you - and it can be next to impossible to stay up to date as new listings hit the market. Your real estate agent will be a huge asset in this arena alone, but her help won't stop there. Though a home may be listed at a certain asking price, you are not necessarily required to offer that exact amount. Buying a house is all about negotiating, but sometimes it can be hard to know where to start. Your real estate agent can evaluate the recent sale prices of comparable homes in your area to determine what you should provide for your initial offer and how to navigate the ensuing negotiation process. 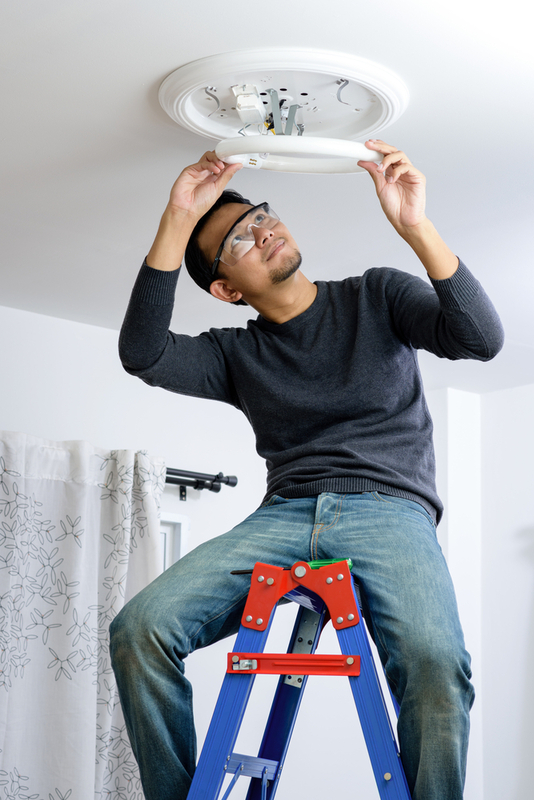 While homeowners should ideally ensure their homes are in great condition before listing them, not all sellers take the time to make necessary repairs before putting their homes on the market. 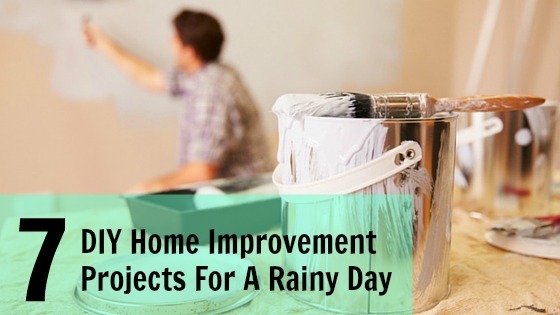 As a result, the home of your choice may need some maintenance before you're ready to purchase. Your real estate agent can help you negotiate with the sellers to ensure these repairs are made before the closing date, or reduce the sale price to reflect the cost of your future repairs. If you have ever purchased real estate before, you know that real estate transactions come with a mountain of paperwork. Countless documents need to be reviewed and signed, and navigating all of these documents can be daunting to say the least. Since they work with these types of documents so frequently, real estate agents are well-versed in the paperwork and can help you navigate the process much more easily. House hunting, negotiating, and navigating paperwork are only part of the industry-related challenges buyers may face when entering the real estate market. 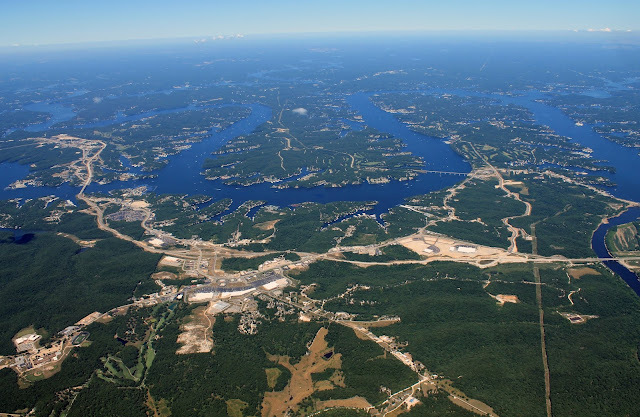 Zoning laws and restrictions may also have to be addressed, as well as the home inspection, the home appraisal, and the myriad of other details that must be carefully addressed throughout the process of buying a home at the Lake of the Ozarks. Your real estate agent's expertise will be invaluable throughout the entire process. The best part about using a real estate agent to help you buy a home is that you do not have to pay your agent for her services; the sellers will pay her commission out of the sale price of the home. As the buyer, you will get to enjoy all of your agent's outstanding services without having to pay anything extra for them - so what are you waiting for? 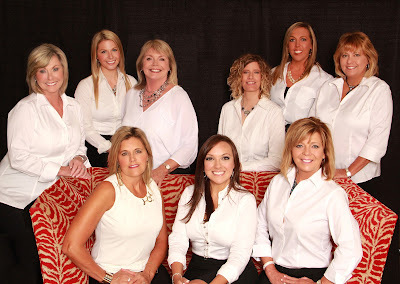 If you are looking for an experienced REALTOR® at the Lake of the Ozarks to help you buy a home, we hope you'll keep Fran Campbell Team. Our dedicated and attentive agents will be here to assist you from start to finish. We look forward to hearing from you soon!